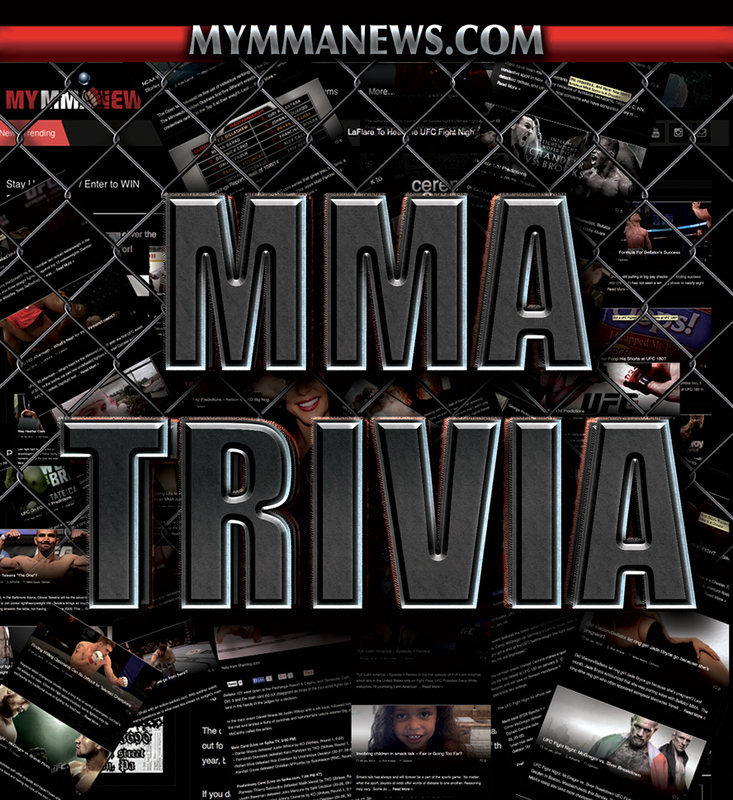 MMA TRIVIA: How Much Do You Know About MMA? Think you know everything to know about mixed martial arts? Take our quiz to reveal exactly how much you truly know about the fastest growing sport in the world, MMA. 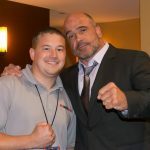 Are you one of the many who say you have been watching the UFC since the early days? We’ll see. Answer these 20 MMA trivia questions to test your knowledge. Share with your friends. Test their knowledge. See who can get the highest score. Update: Many of the below questions are now outdated as this article was published in March 2016.